PES 2019 Lite, the free-to-play version of Konami’s authentic football sim, is now live on PS4, Xbox One, and Steam. Granting access to myClub and a handful of other game modes. 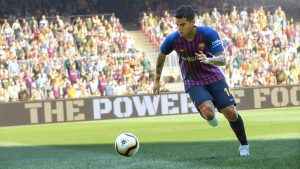 PES 2019 data pack 2.0 releases next week. Read our overview for details on every addition and every change included in the forthcoming update. 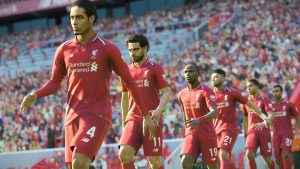 Our latest review takes a closer look at PES 2019 – the latest iteration of Konami’s alternative and always meticulously-designed football sim. 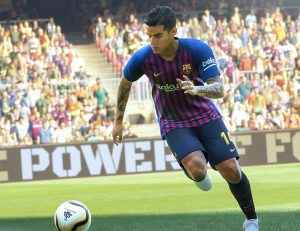 The new football season is getting ever closer, and Konami is prepared with a PES 2019 demo releasing for PS4, Xbox One, and PC today. What teams can you play as? Find out here. 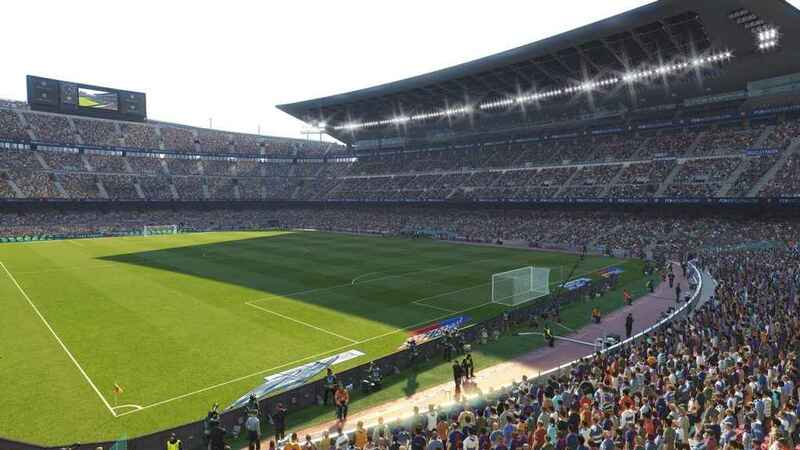 The list of official PES 2019 Licences has grown yet again following news Konami has acquired the rights to another major European league. 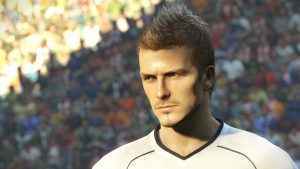 Once again Konami bounces back from the loss of a partnership for PES 2019 with a fresh one. German side Schalke has signed up. 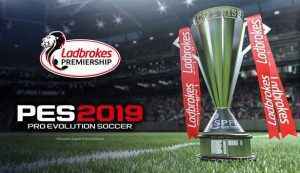 PES 2019 News -Licences For Seven New Official Leagues Announced. 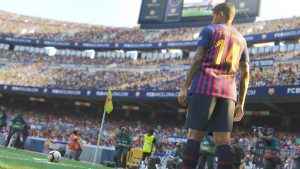 PES 2019 news arrives as we find the latest information on Konami’s next installment of the long-running football series on PS4.